Dry sand is combined with a liquid resin and hardener. 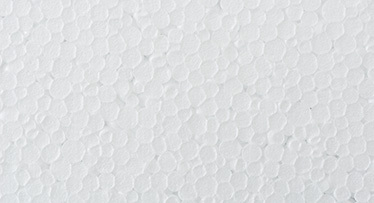 The resulting mixture is then compacted around a pattern and left to set. 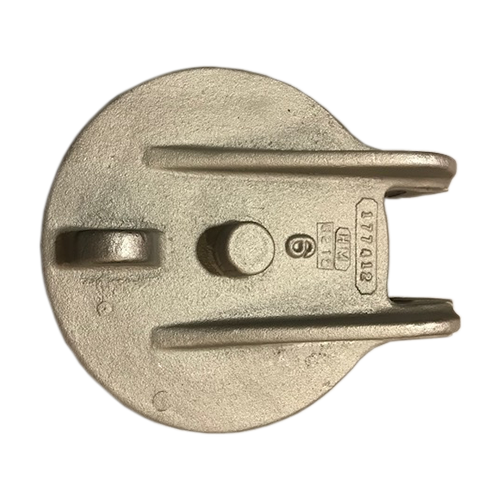 When the mold halves are pulled apart, the pattern removed, and the mold is closed, molten metal is poured into the mold cavity, creating a casting. 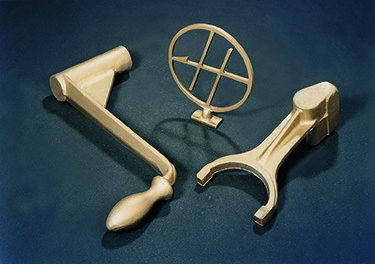 The air-set (no bake) process can handle larger and more complex castings than with the green sand molding process. 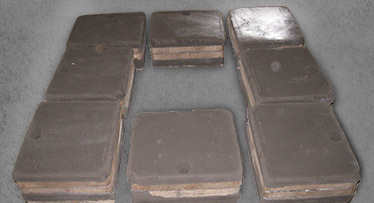 Granular refractory mineral is coated with mostly bentonite clay and water, and then compacted (molded) around a pattern. The molten metal is then poured into the mold and allowed to cool, creating a casting. 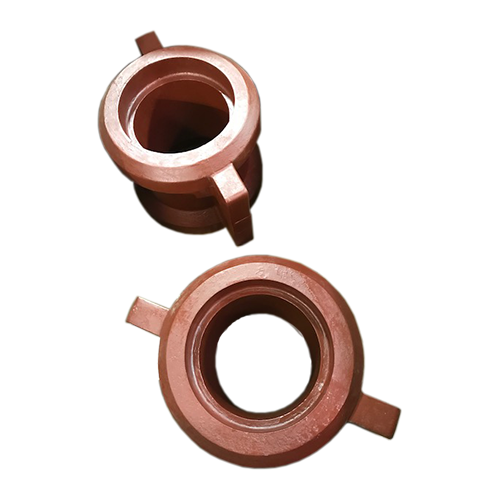 Once the mold has been shaken out, the resulting casting is a strong, durable product. 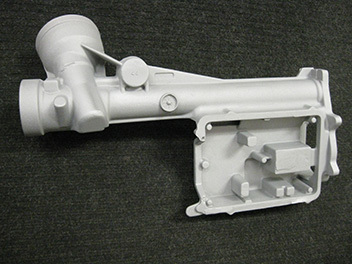 The green sand molding process is used to make simple-shaped castings. 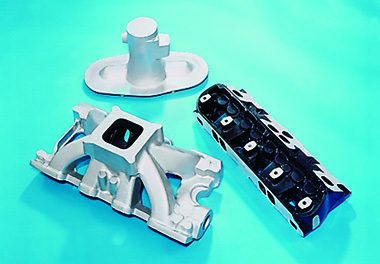 The benefits are in lower-cost tooling, faster turnaround, and castings usually less costly than with other molding methods. 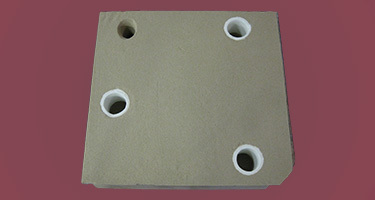 Dry sand is compacted around a pattern made of expandable polystyrene (EPS) coated with a refractory wash. Molten metal is poured into the mold and replaces the EPS, creating a casting. 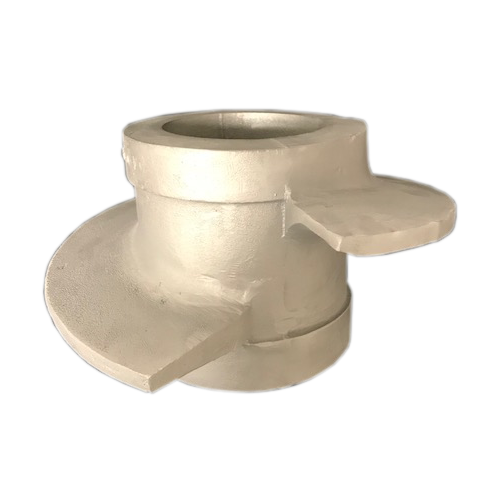 The lost foam casting (EPC) process offers relatively low-cost tooling for ultra-low quantity (1-3 piece) casting runs and is ideal for prototyping and research and development. 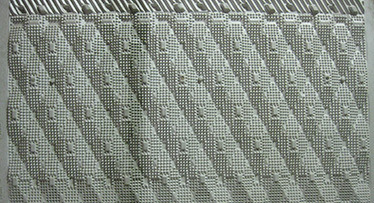 Wood or plastic patterns directly from customer requirements. 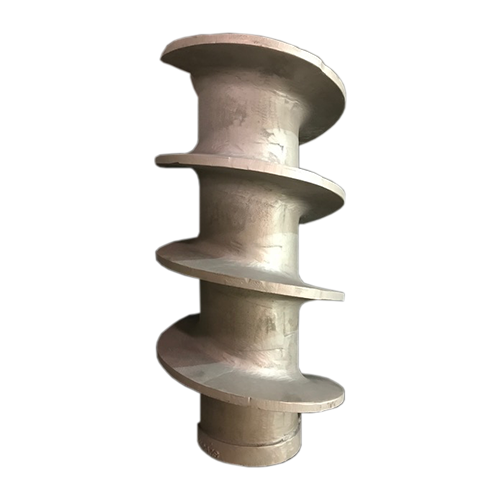 If you provide us with a drawing or 3-D solid model, we can produce a wooden or plastic three-dimensional pattern to be used to create a mold. 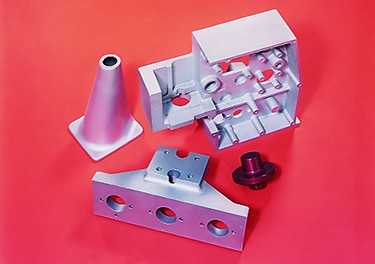 Our additional services include heat treating, machining, and surface treatments. Heat treating involves heating and cooling metal to alter its physical properties. 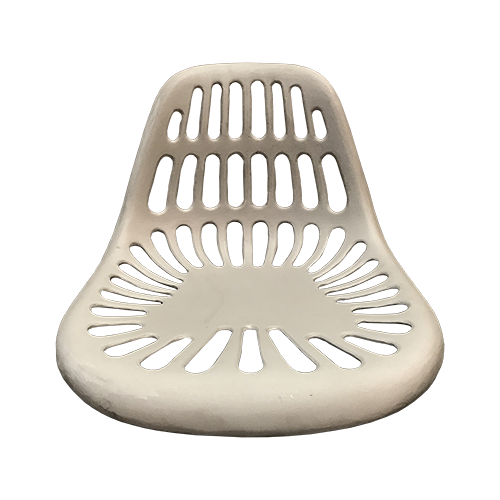 Heat treating manipulates such properties as hardness and elasticity. 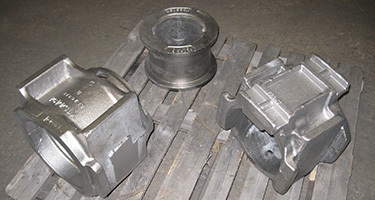 We also offer machining services. 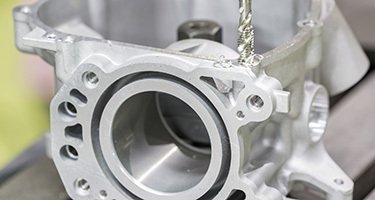 With our surface finishing services, we can treat your products to improve corrosion/wear resistance and appearance. Bernier Cast Metals, Inc. is a successful family business. 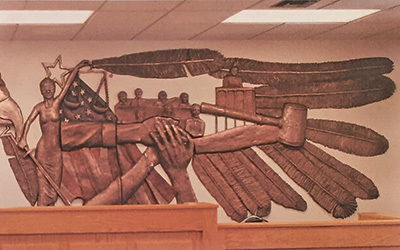 It began as a manufacturer of quality sand castings in 1945 and continues to thrive under fourth generation ownership and operation. 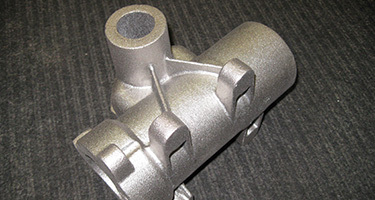 Bernier Cast Metals is a complete casting provider with a wide range of services, casting sizes and materials, including prototype to semi-production quantities. 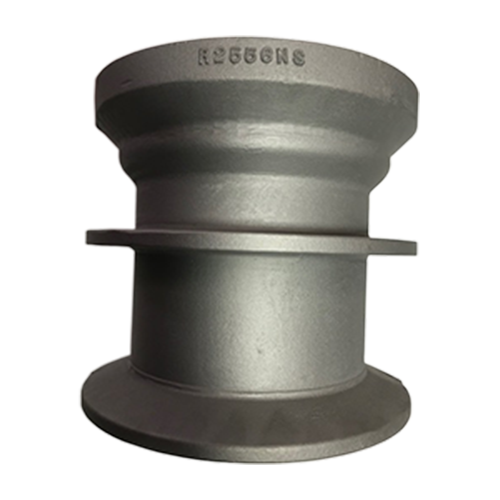 Our customers enjoy the convenience and savings of purchasing a wide range of castings and services from one qualified vendor. 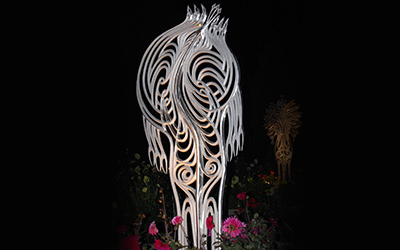 In addition to quality sand castings, we supply rapid prototyping, as well as wood and plastic patterns from our in-house pattern shop. 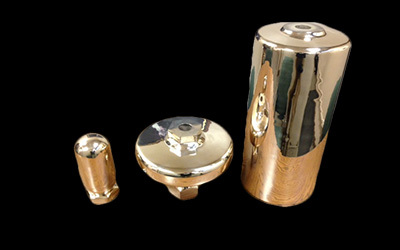 We provide on-site chemical certifications as well as hardness testing. 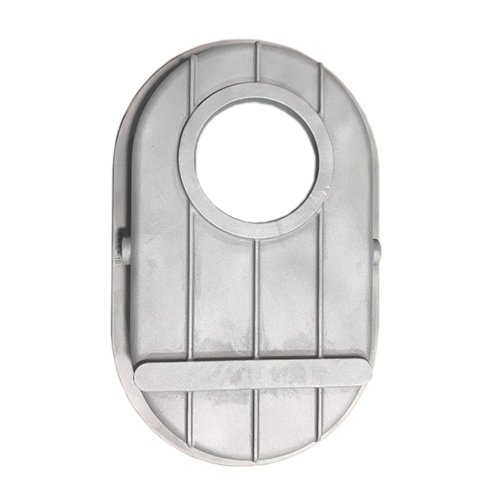 We outsource heat treatment, machining and non-destructive testing. All services are customized to customer specifications. ISO 9001:2015 certified. 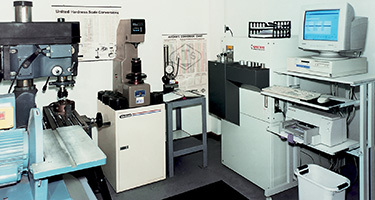 Bernier Cast Metals provides a wide variety of testing and analysis, including but not limited to chemical, hardness, magnetic particle inspection, die penetrant, tensile, radiographic, metallographic evaluation, and ultra sound. 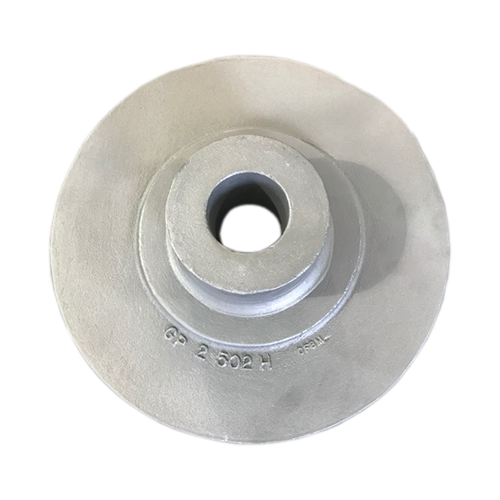 In addition to metal castings, we also provide various additional services including heat treating, machining, and surface treatment.